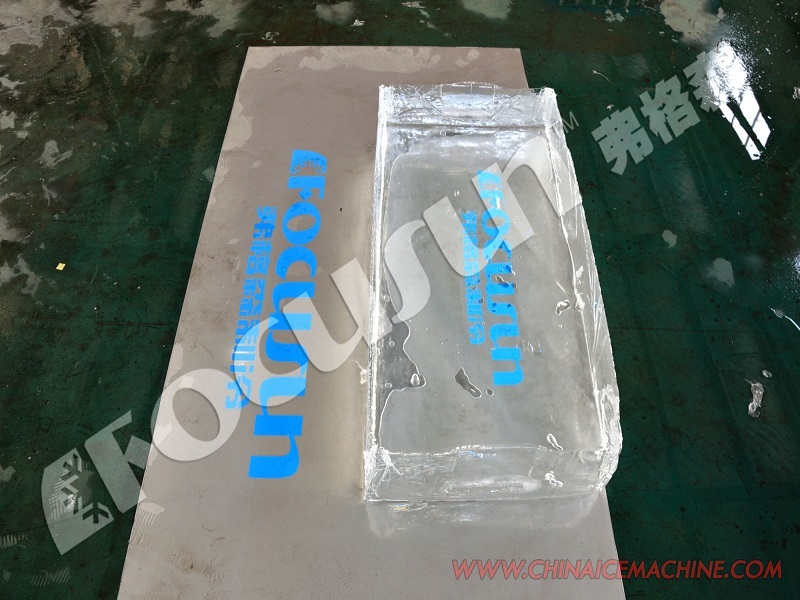 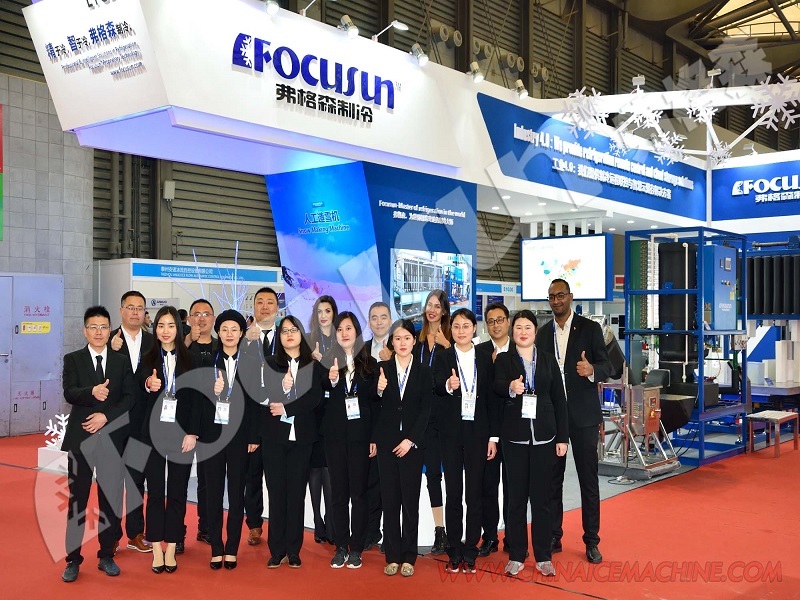 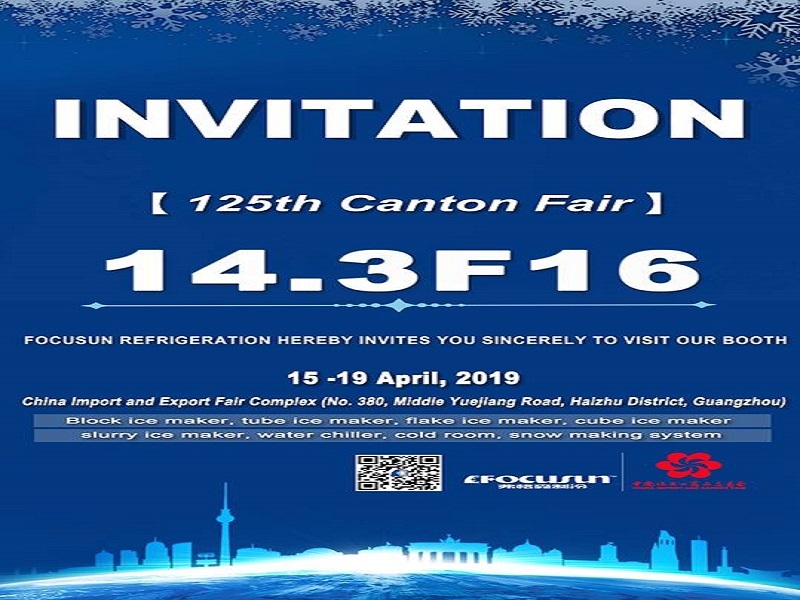 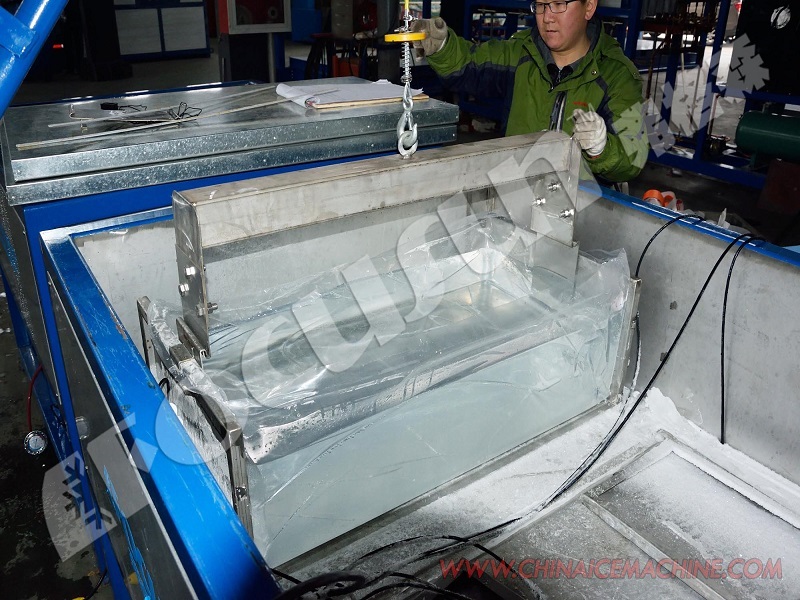 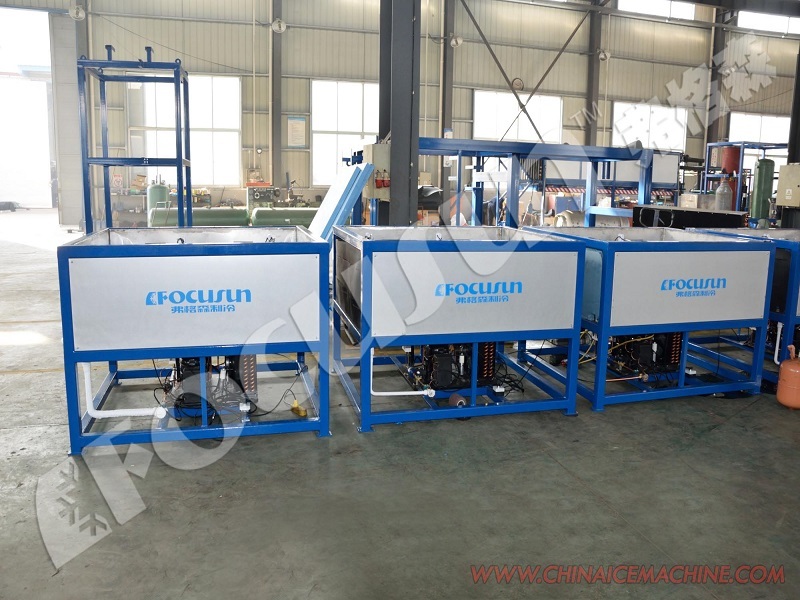 Focusun transparent block ice machine adopts new technology which can be widely applied to producing various kinds of ice sculptures, enjoying better and faster refrigeration effect. 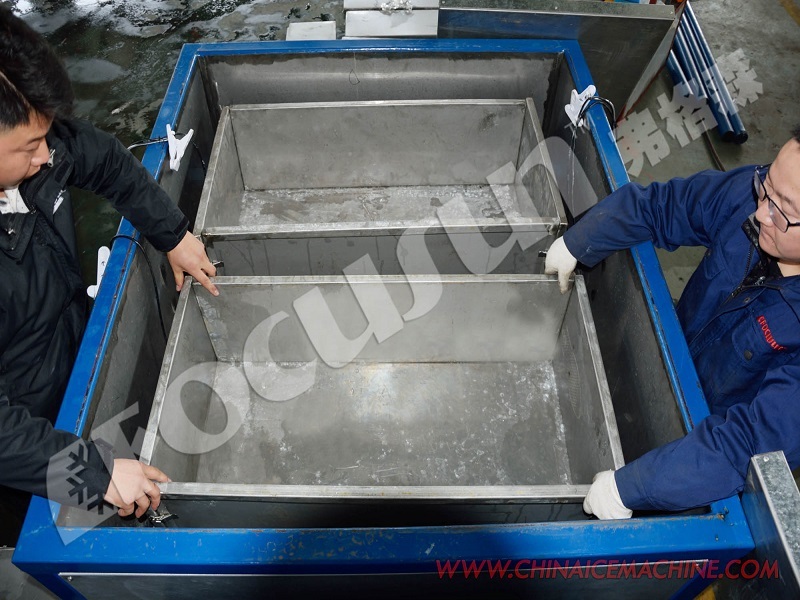 The integrated and modular unit ensures that it’s easy to ship, move and install on the spot. 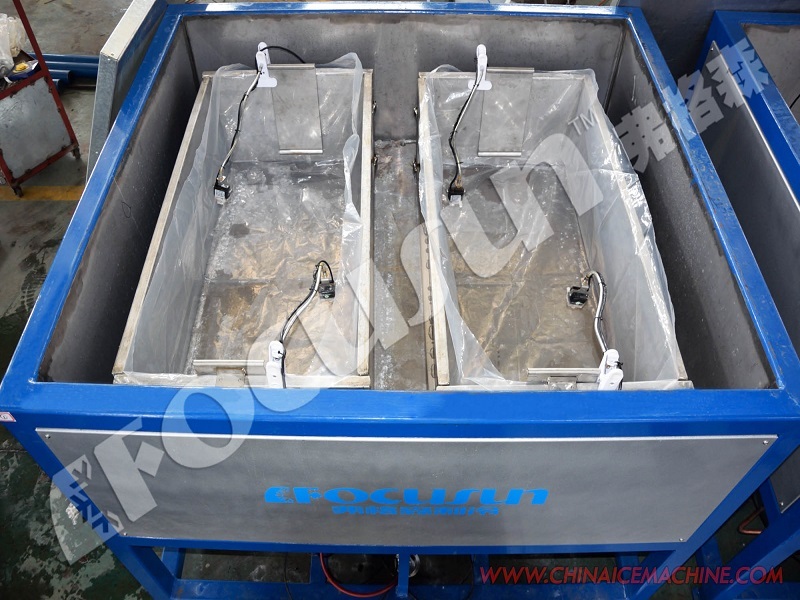 1 batch lasts around 72 to 96 hrs. 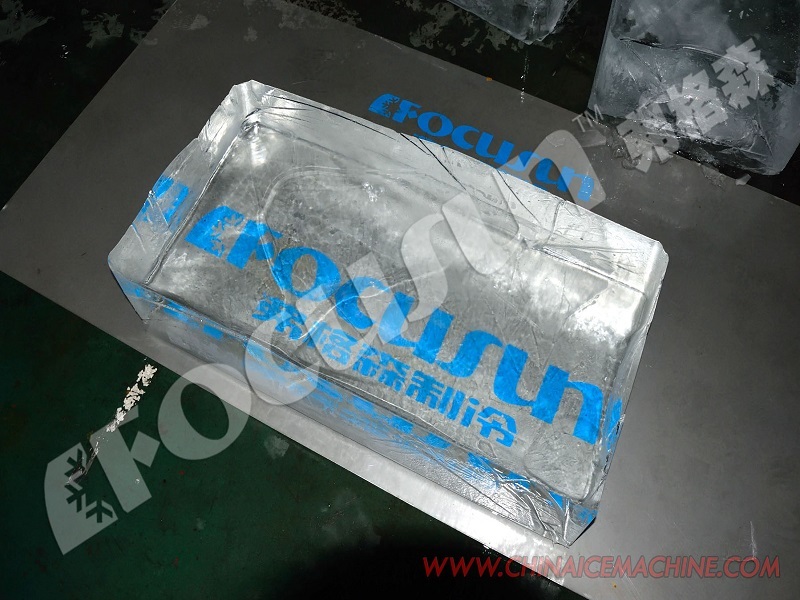 based on the thickness of the ice block. 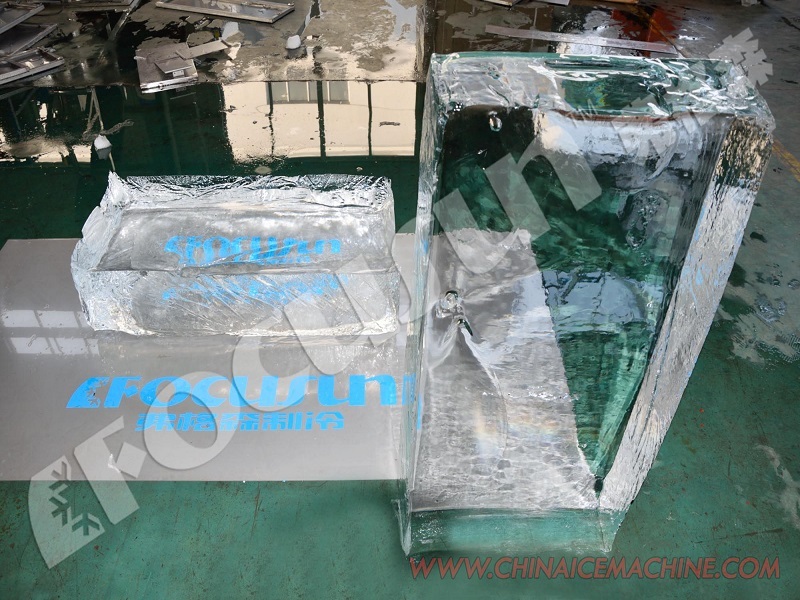 the ice block produced by the direct system is 100% transparent compared to the brine system.